Participants to discuss education, humanitarian and economic cooperation. 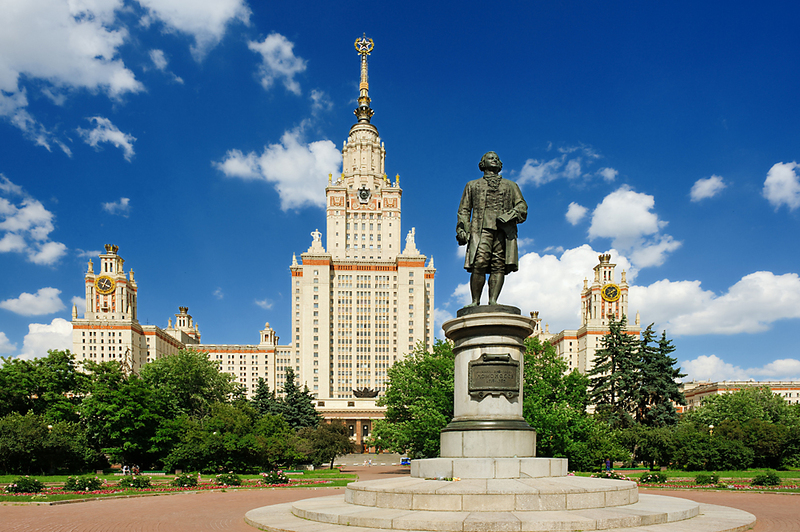 The Moscow State University will host the 2017 BRICS Youth Scientific-Educational Forum on Feb. 16-18. The main topics of the forthcoming forum will be the study of youth policy of the BRICS countries. The participants will also discuss humanitarian and economic cooperation, environmental issues and education. Students, postgraduates and young scientists from each member country will participate in the Moscow edition of the annual forum.